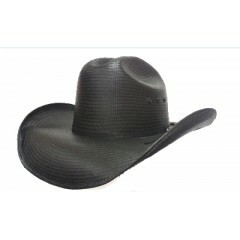 Rodeo King Hats 25X Jute straw cowboy hat from Rodeo King Hat Company. 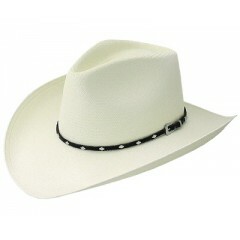 T..
Rodeo King Hats 25X Prime Time straw cowboy hat from Rodeo King. 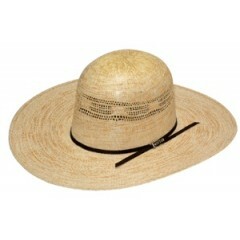 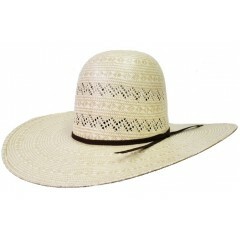 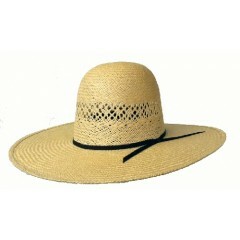 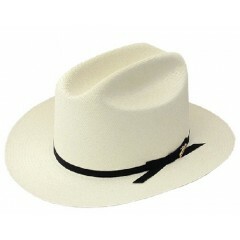 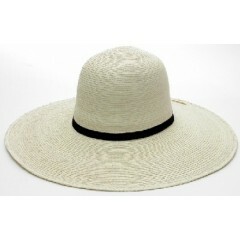 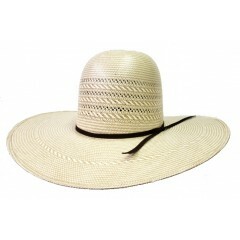 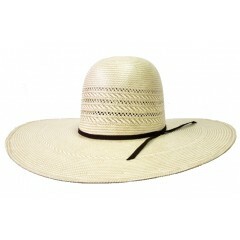 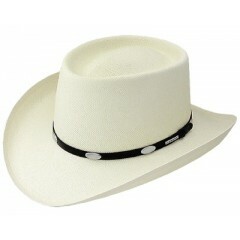 This two tone straw hat can ..
Rodeo King Hats 25X Triple Time straw cowboy hat from Rodeo King Hat Company. 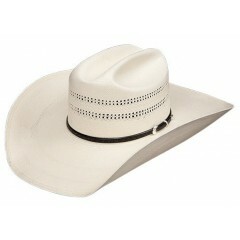 This three tone..
Rodeo King Hats 25X Triple Time straw cowboy hat from Rodeo King. 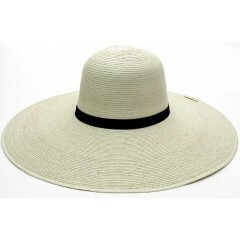 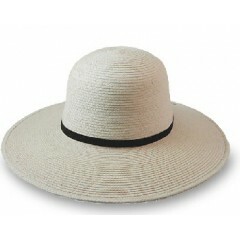 This three tone straw hat c..